I'm only writing this blog post because I wanted to write that first sentence. 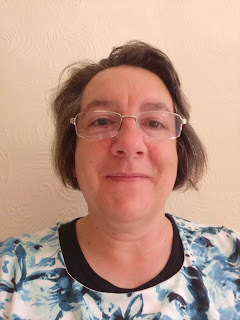 Now I have to think of how to carry on and write an interesting post about the weevils who are weaving their evil weevily way through our flour and cereals and sugar. Firstly, then, while I'm thinking, here's a picture of a flour weevil. I've had to get it off Google because when I asked our weevils to pose for a photo, they went all coy on me and said if they'd wanted to become famous they'd have auditioned for X Factor, thank you very much. Fortunately, that picture is not life-size. 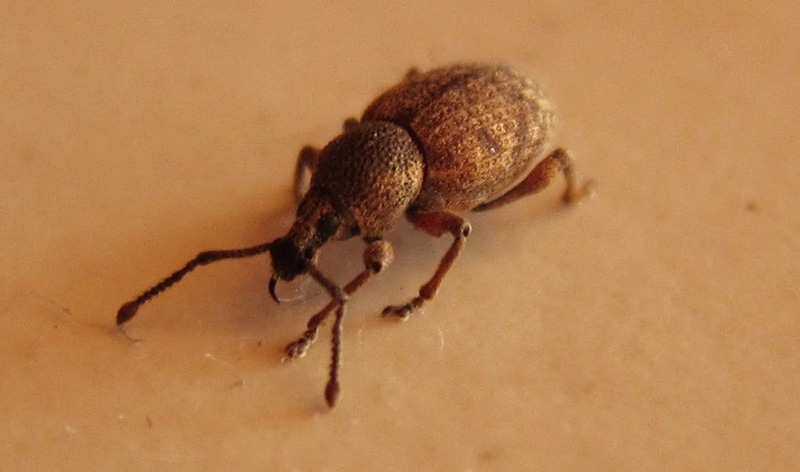 If it were, we might have spotted Weevil Number 1 when it first arrived in our house, most likely in a bag of flour from the supermarket, to start its colonisation of our kitchen. I know my eyesight isn't what it used to be, but I think I'd have noticed it lurking in my fruit scone mixture, doing a very poor impression of a raisin. 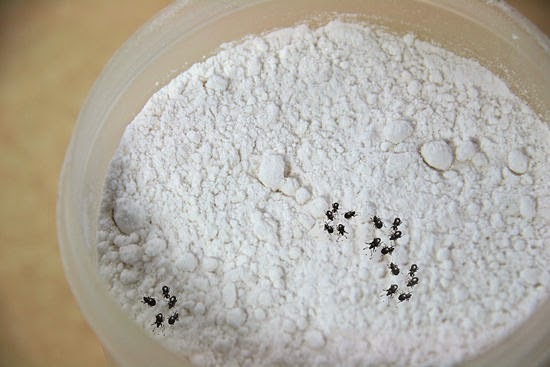 Here's a more realistic picture of what we saw in our flour when we looked closely. Sorry. As I googled 'weevil' I was reminded of this guy from my childhood who leapt over buses on his motorbike. Do you remember him? Don't you think it would have been fun if he'd actually been a pest that lived in flour and leapt over buses at the weekend? 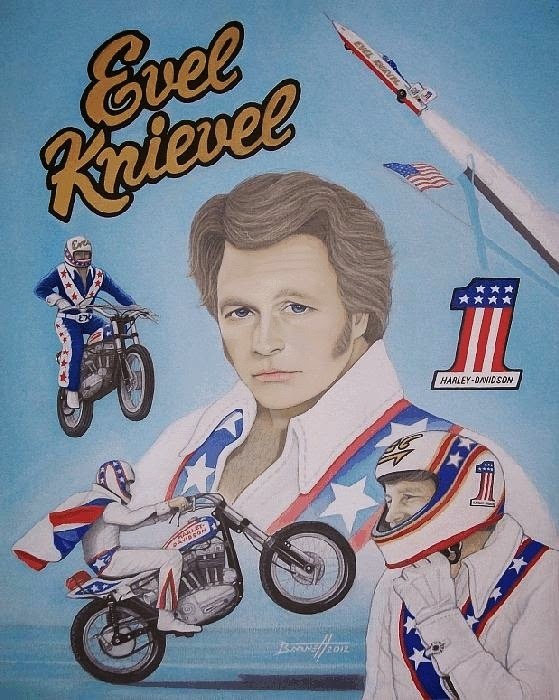 Evel Knieval the Weevil. Anyway, this was the picture I really wanted, although our weevils were really not this obvious. I think these weevils are wearing mascara, eye liner and black underwear. A purification ritual faces us. We have to empty the cupboards and throw away all the dry goods (making a trillion weevils homeless, but, hey, they're basically squatting). 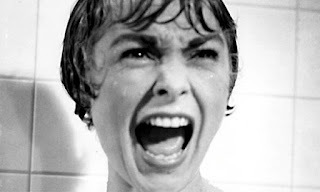 Then we need to disinfect the cupboards and spray them with anti-weevil poison, hardening our hearts to the weevily screams and death rattles of any left behind weevils, clinging to the sides of the cupboards with their sticky little paws. After this, all the new dry goods need to go into weevil-proof plastic containers. We are going to be solely responsible for Mr Tupperware's good year. I have to say, I've never been given a better reason for not doing all the essay marking that's waiting for me. Usually I plead 'I have to iron the socks' or 'I have to make sure all my books are in alphabetical order' but having to commit weevilocide is a much more interesting excuse. I was going to leave you with a parody of the Winston Churchill speech 'Weevil fight them on the beaches, weevil fight them on the .....' but then I googled it and found out he said 'We shall.' That's a bummer. Haha! Brilliant! Love the bit about the weevils wearing eye liner and mascara. I could have been a weevil! There's a thought...I'll never look at weevils again in the same light. I'm hoping I'll never have to look at weevils again, ever! I thought there was an extra crunch in the tiffin you gave us for Christmas! I keep all my food in Tupperware--real Tupperware, not the pretend Tupperware that's cheap and you don't care if someone accidentally tosses it in the garbage. I've had most of my Tupperware for thirty years or more. I should do Tupperware commercials. They don't want someone as strange as I am in their commercials. I know without asking. I love your book. I hope my approbation doesn't ruin sales. I'll bring some buns , shall I ? It could be a wise move! We used to have weevil infestations, but no more. Before anything alluring to weevils (bread, cereals, flour,etc.) goes in our cupboards it spends 24 hours in the freezer. Those little buggers don't like the cold!! Ah, now, I do remember reading the freezer tip somewhere. But ... I hesitate to say this ... do you just end up eating dead weevils instead? Like, frozen ones? Love it! (Your post, not the weevils.) Reminded me of those toys they used to make - "Weevils wobble but they don't fall down". Happy weevil hunting! These weevils don't wobble. In fact, they're scared of NOTHING. Only the poison ... and, apparently, the freezer, according to Fishducky. The only weevils I know about are cotton weevils and I think they're much bigger than the ones in your flour. Yuck. My wife would want to move. Your wife is a sensible lady. Thankfully the weevils are on their way out now (I sang to them and suddenly they changed their minds about staying). Weevils remind me of the film version of Empire Of The Sun where the POWs in a Japanese prison camp are give rice infested with weevils to eat. Basically they eat the Weevils as well as they're an added source of protein. Just saying. Make some cakes and wipe them out. How poetic! I'm glad you enjoyed it, Jinksy. Weevils are the kinds of canny things that you never see, but you know where they've been. Like clothes moths. We had an infestation of them, taking one bite out of each jumper. 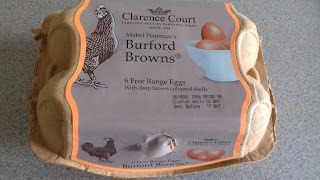 I wouldn't have minded so much if they'd eaten just one whole one, but oh, no. They had to ruin the lot. Little buggers. Ha ha! Like a toddler, taking a bite out of every cake on the plate when no one's looking! I didn't know weevils came in tiny bug types. My daughter had the pantry moth problem where the weevil stage is like miniature maggots crawling through the dry goods and building very fine cobwebs in corners to support the cocoons, then they hatch into those tiny pale brown moths. She'd noticed a few of these moths flittering about, but didn't realise what they were, so of course the whole house ended up infested and when I started helping her clean up I found webs and cocoons in papers, books, photo albums, even in clothing. First thing I did was go out and buy 2 dozen plastic containers for all new dry goods, then I set pantry moth traps in every room and changed them every two months. 18 months later, there are still moths being caught in the newest traps, but at least the pantry is clear. I check it every time I am there. I am now paranoid after reading this. I am extremely squeamish and would probably move out whilst someone gutted the kitchen. But on the other hand, it would make for an excellent science experiment. Hmmmm let me think...... you could place them in a test-tube, burn them and see how calorific they are :) No, that's too cruel. You could make a weevil farm and monitor their activity - like ant farms. Good luck with the eradication process, whatever it may be. Have a great week, Fran. A weevil farm? That'll go down well with the neighbours.